The continuing education courses presented here are the key to an effective education and a successful renewal of a water operator certificate. The Minnesota Department of Health has approved these courses to count toward the hours of training a water operator is required to take in order to renew their certificate. What are the CE requirements for Minnesota water operators? The continuing education requirements for professional growth of a MN water operator needs to be completed every 3 years from the date a certificate was issued. The number of approved contact hours required to renew depends on the class of certificate held. Our courses are approved by the Minnesota Department of Health and will meet your mandatory training needs. Get your certificate of completion immediately after you're done! 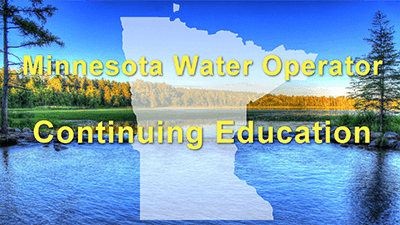 This course will fulfill 4.5 of your required hours for Minnesota water operators. All information on this sheet must be complete and accurate. Please reference the attached document for your log in access and supporting materials. 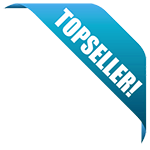 applications that are complete and provide the information requested. which the trainers are responsible. meet the requirements for water operator relevancy.